Comb bound edition with color images inset of the companion power point slides. 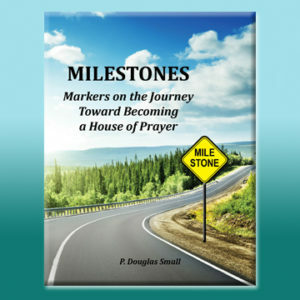 This book is a roadmap toward making your church ‘a house of prayer for the nations.’ It is a call for a pastor to be first, a man of prayer, a holy man of God, and only then a preacher. 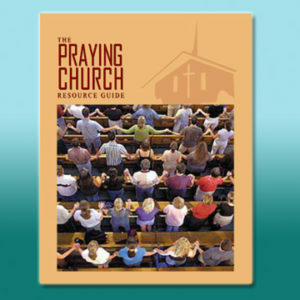 It is a call for him to ‘watch’ the flock he feeds in prayer. 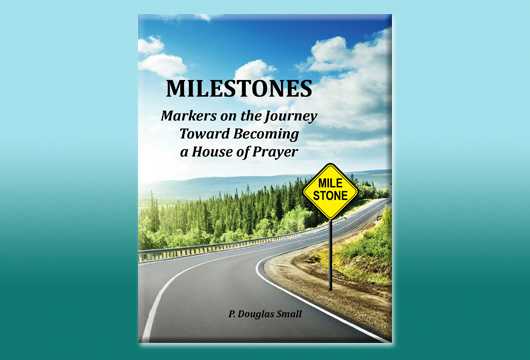 It is a call for the church to be a missional community, as concerned for the lost as they are for their own nurture. 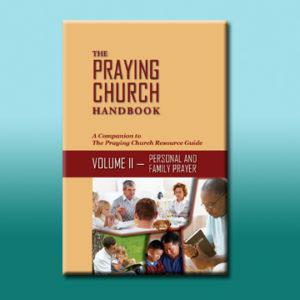 It is a call to bring prayerful creativity and deep dependence on God to the heart of all the church does – not merely making prayer a prop for congregational activities we plan. 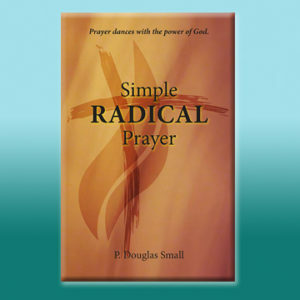 Everything begins in prayer and is sustained in prayer – a praying people constitute a praying church; and a praying church is a church revived and awakened. 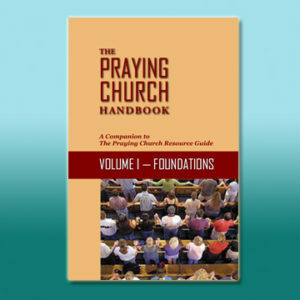 Whether you follow this guide fastidiously or casually, you and your prayer team will be stretched in their thinking, advised, admonished, counseled, about the practical aspects of change as your congregation re-centers itself in Christocentric, transformational prayer with a missional interface.